Riverwood Cottages at Manor Farm, Lechlade. A family farm in the heart of the Cotswolds. 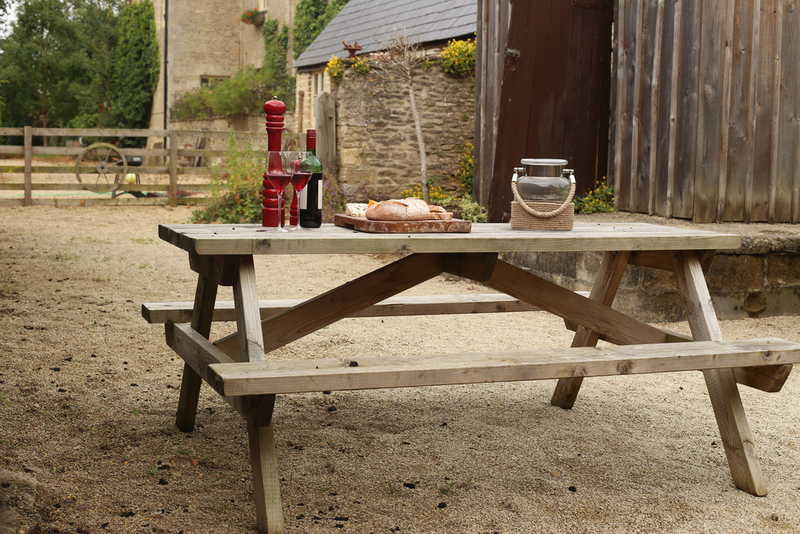 Manor Farm is a wonderful place to spend some time relaxing and enjoying a break. The farm boasts a wide variety of animals and activities for children and families to enjoy. Donkeys, goats, sheep and ponies are just to name a few of the animals living at the farm. All the animals are friendly and love interaction with everybody. Having wide open green fields allows children to run freely and have a great time. Boasting lots of children's equipment such as swings, trampolines and climbing frames, there won't be a single moment when they are bored or want to come in for tea. Riverwood’s guests have the opportunity to enjoy the great outdoors. The stone cottages of Riverwood- once cattle sheds - were converted and renovated in 2013 and now offer a haven for others, surrounded by animals, beautiful woodland walks, BBQ's and of course a swimming pool. Life slows down in the countryside, so enjoy unwinding on your visit. Meanwhile, we continue to improve the farm for everyone to enjoy.